Maybe it is just because I have just come back from Cuba, but I thought this weekend felt more like winter than spring. Even on Friday, which was certainly the best day of the weekend, it still felt like winter at Druridge and the lack of any migrants reinforced my thinking. Cuba was excellent - great birding in a really interesting country. 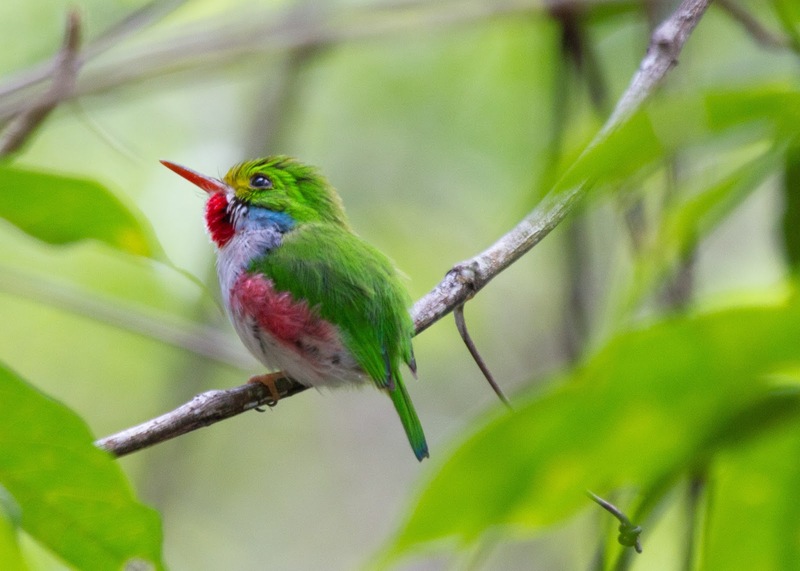 Cuban tody stood out as 'bird of the trip'. I will sort some photos and put them on Flickr soon and might even get around to writing a trip report. Good Friday was my first visit back to the patch. It wasn't that good... although I did add a few common species to the year list - meadow pipit, kittiwake, eider, snipe, great crested grebe and oystercatcher. There were still four pintail on the Budge fields, a female scaup on the big pool and seven whooper swans on the front field. No proper migrants were seen. Despite the forecast of a southerly airflow for today, the wind was plumb out the north first thing, moving through to a strong and very cold nor'westerly later. Any migrant with thoughts of self preservation will of headed back south. So, I only added lesser black-backed gull to my year list. 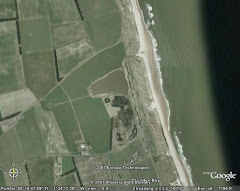 Interestingly, Andy McLucky reported a red kite over the Budge fields this morning - a long-overdue addition to the Druridge patch list. This takes the patch list (my own sightings with any other published sightings) to 259 species. I've seen 238 of them. I would like to think I will add red kite to my own list this year. I might post a list of the things I haven't seen on here at sometime. For this year, I am on 99 species. Hopefully I will add something else before the month ends, but unlike most of the birdwatchers in Northumberland, I am back at work tomorrow.